S.S. 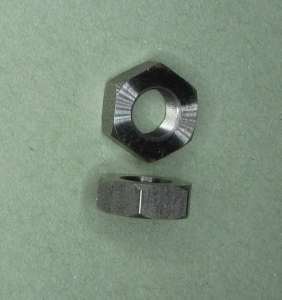 Lock Nut is for 1/4-80 precision thread adjustment screw. The nut is a 304 Stainless Steel, hex style, 0.160" thick.